You have to unlock the livestock upgrade in your home to be able to build stables to rear livestock. Livestock may be reared for consumption or for various purposes like donkeys/horse for blacksmith to prepare into transport mounts (to decrease energy while travelling). They can also produce manure when you clean their stables. Manure are used as fertilizer in farming. 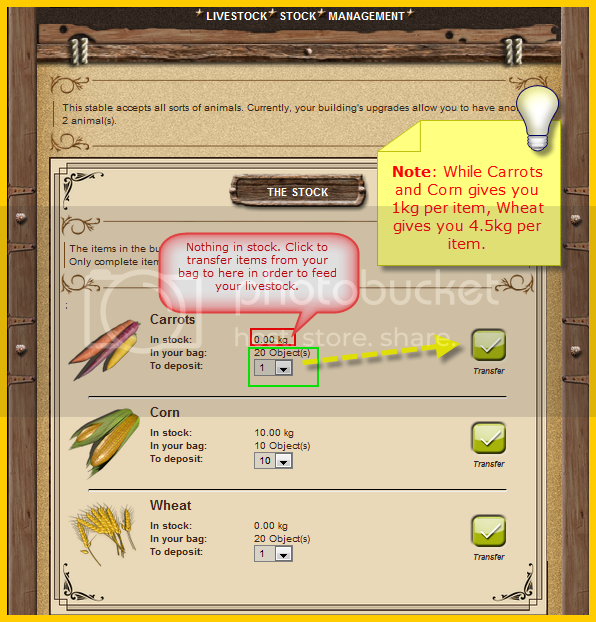 You can purchase the young or matured of each livestock in the shop or market. 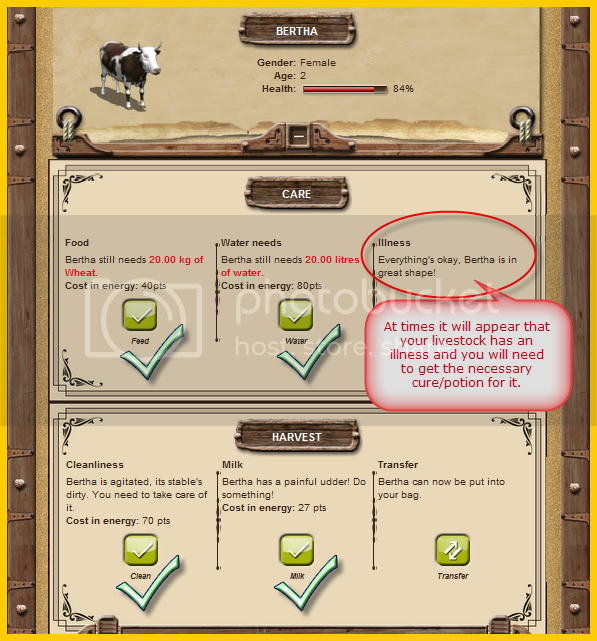 Shown above is an example of what actions can be done to take care of the livestock. 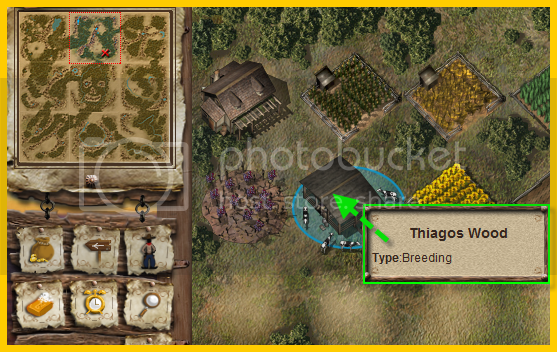 Note: Feeding the animals, you have to first cultivate and grow the animal feeds needed or purchase them from the shop/market. After which you must place them in the stock section of the stable. Each young animal take a few days to mature, depending on the care given to them. 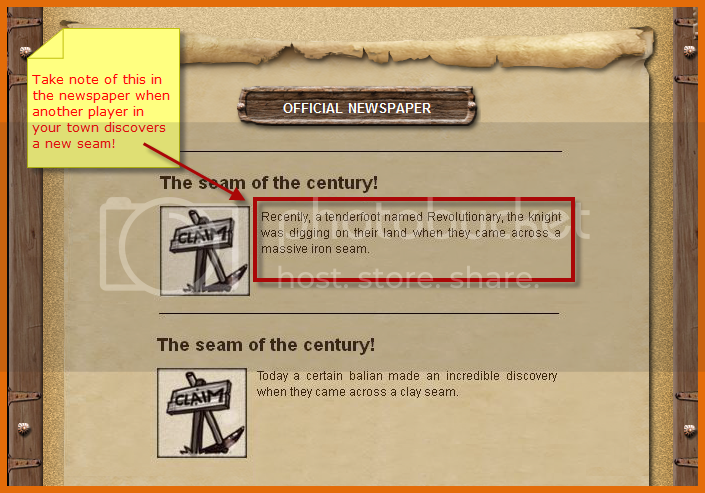 Donkey: Gives you meat and can be used for trade. Horse: Give you meat and can be used for trade. Cow: Gives you milk and meat. Hen: Gives you eggs and meat. If you have 2 different genders of the same animal, they may breed and reproduce hence giving you young ones which will appear in the storage of your home, from which you can raise again in your farm. You can extract from mines, quarries and forests if you have unlocked and built the corresponding items for extraction. 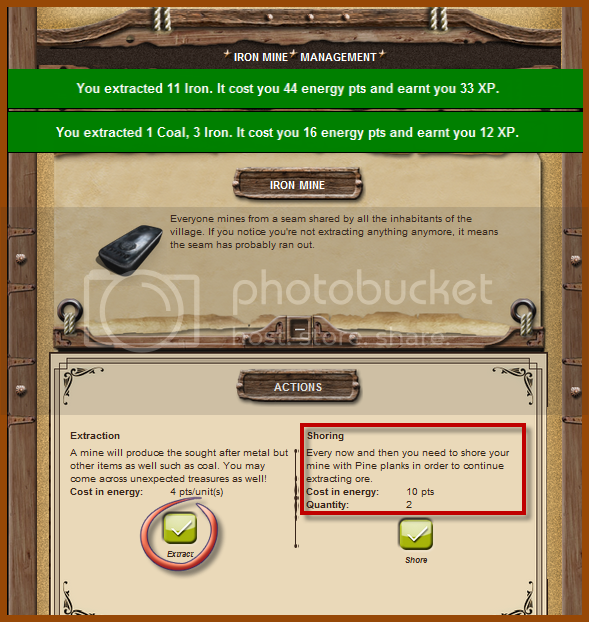 According to your stats, the energy needed to extract one unit may decrease as your stats increases. Some maintenance(shoring) may be required once in a while to continue your extraction. Note: you may also extract coal from mines and sand from quarries during extractions. Depending on the terrain of your Town or population , your mine or quarry may run out since the seam is being shared by the whole Town. If this occurs,it will require mining and quarrying awhile and extracting nothing or sand/coal before you will be able to extract normally. Forests have a limited amount of trees and when these are gone they will start to regrow. 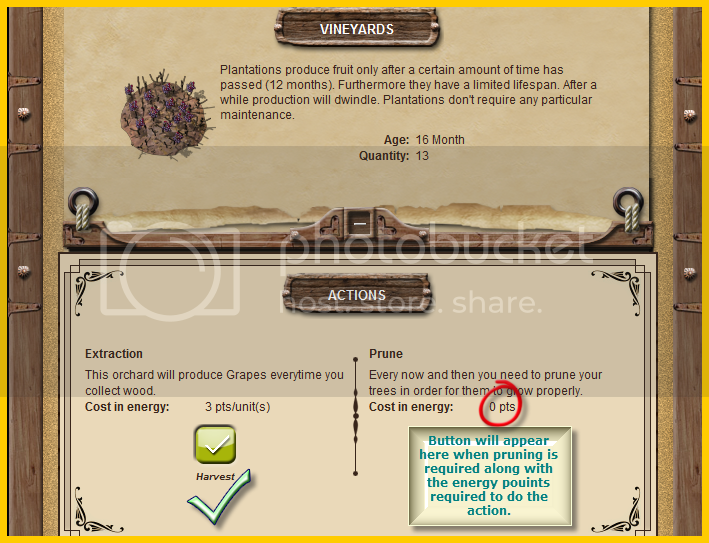 A variety of crops and orchards have to be unlocked in your home upgrades in order to plant them. To plant, you need to go to the shops/markets and get seedlings to farm, under the 'seeds' shelf. It takes several days for your crops to mature; Taking into consideration of the season of when you planted the crops and the weather conditions. 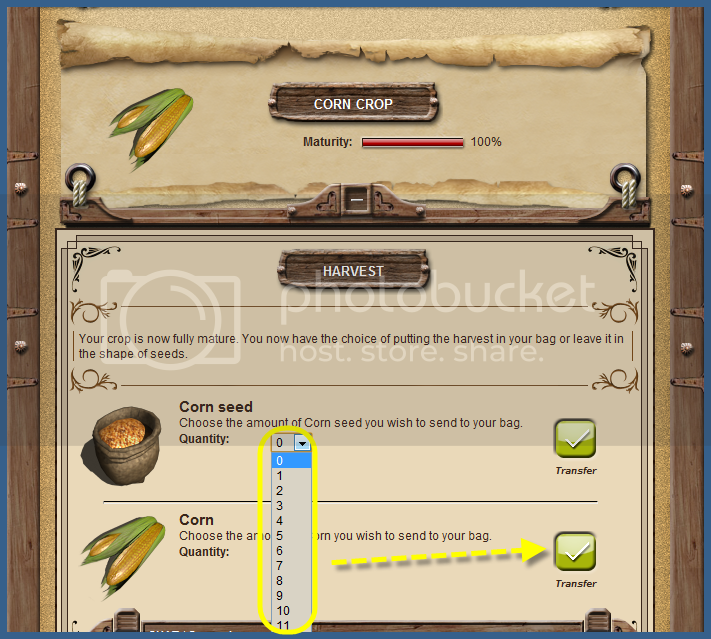 You have the option to transfer harvested crops or seeds to your bag once it reaches 100% . 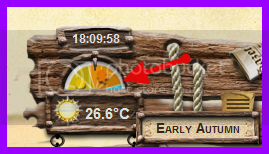 Note: Crops have to be harvested the very same day it reaches 100% or the crop and produce will be disappear at update. 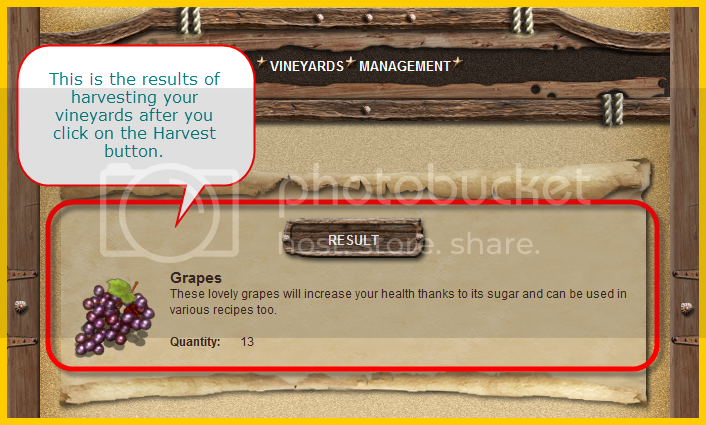 Orchards/Vineyards takes 12 months to mature and you will be able to harvest it during Autumn. There are 4 seasons of 3 days each. Early Spring, Mid-Spring(3 days) , Late spring, followed by Early Summer, Mid-Summer, Late Summer(3 days) and so forth. It is best to plant in early spring to ensure the most units of harvest when crops mature. During winter, the whole plot of crops freezes and loses some production unit daily till next spring. 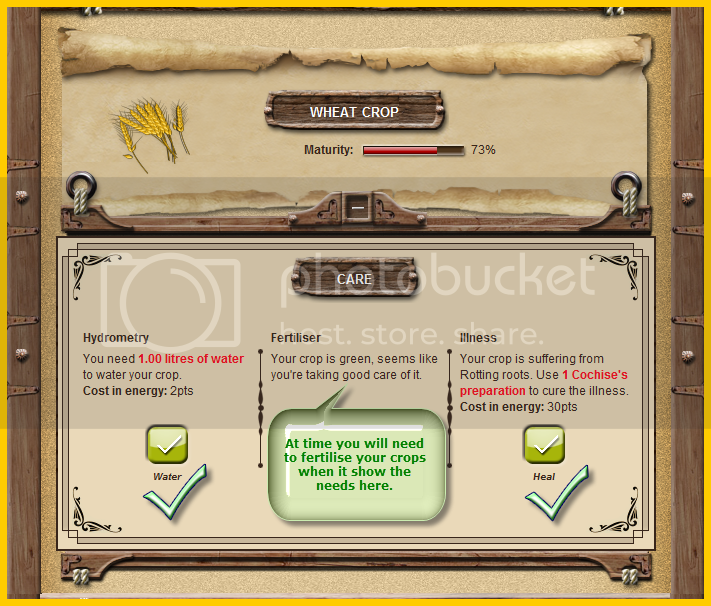 During this time , you will not be required to take care of the crops. Your well is filled a little daily and by rainfall so if you have dry weather then your well may run dry.